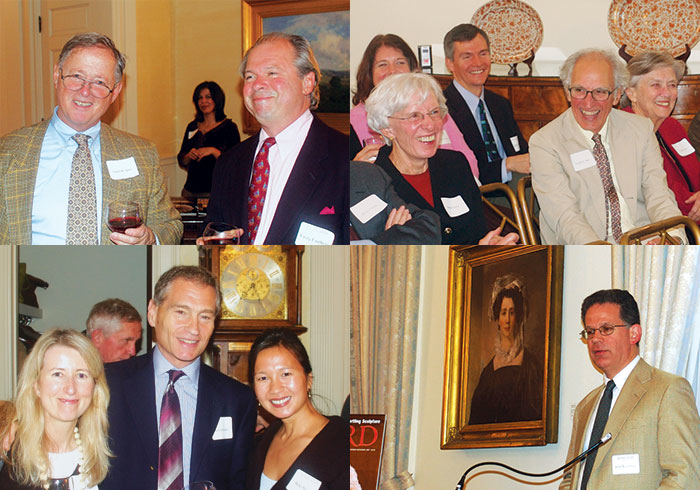 The Friends of Harvard Magazine group was established to demonstrate Harvard Magazine's appreciation for donors who make an especially generous contribution of $100 or more. To recognize and strengthen that bond, Harvard Magazine holds special events that "bring the pages of the magazine to life," featuring stimulating and thought-provoking members of the Harvard community. For more information about becoming a member of the Friends of Harvard Magazine group and about making a donation to the magazine, please e-mail Allison Kern at allison_kern@harvard.edu or contact her at 617-496-9780. 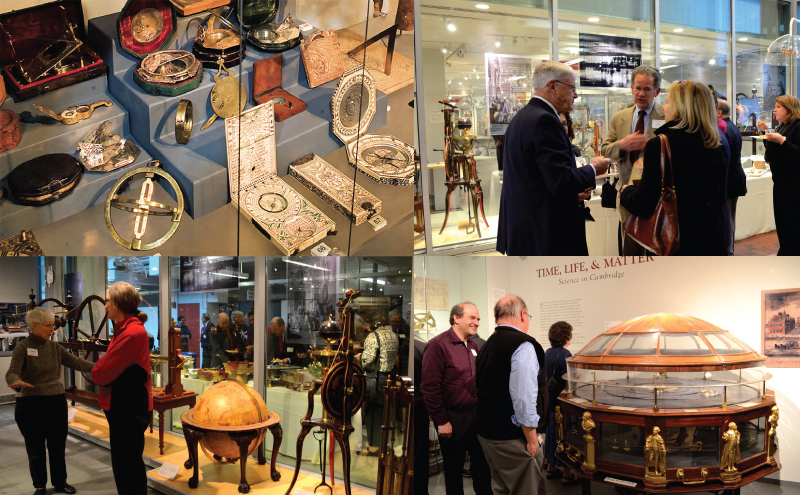 Exploring the Collection of Historical Scientific Instruments: Harvard Magazine welcomed donors to a reception on April 30, 2014 at the Collection of Historical Scientific Instruments. 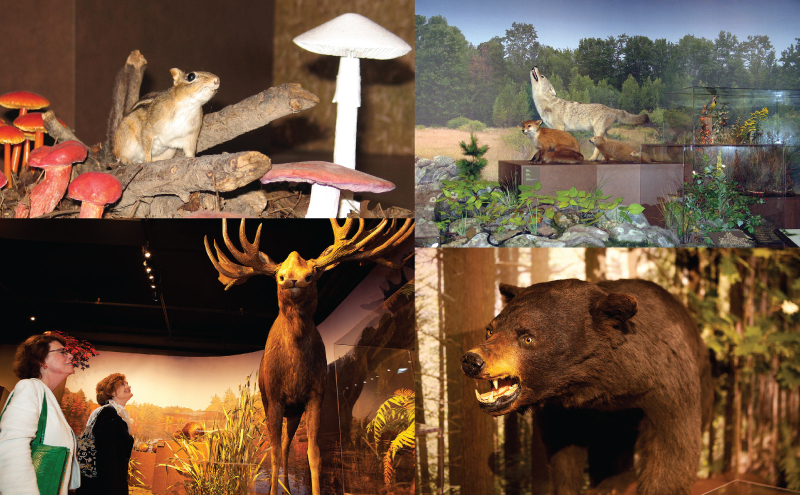 The collection was covered in our feature article, "The Telltale Apparatus." 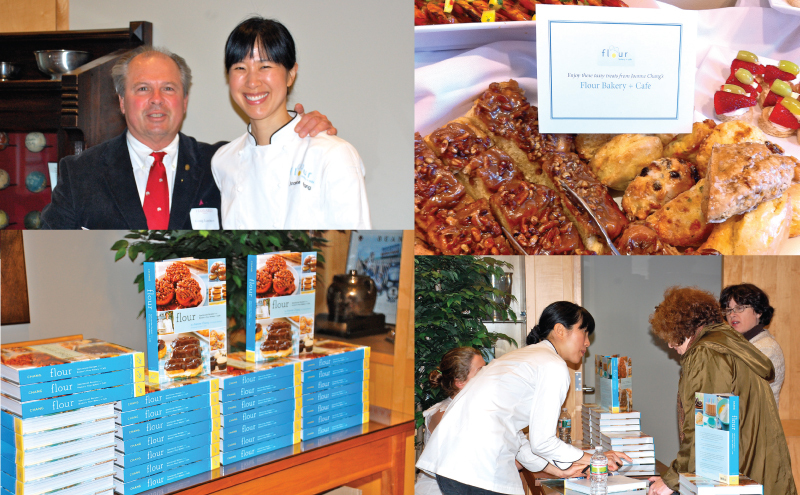 Book Signing with Joanne Chang: On May 11, 2011, supporters gathered for a reception and book signing with Joanne Chang ' 91, chef, restaurant owner, and author of the cookbook Flour: Spectacular Recipes from Boston's Flour Bakery + Cafe. Losing the News: On December 3, 2009, Harvard Magazine supporters were invited to a conversation and book signing with Pulitzer Prize-winning journalist, Alex S. Jones, Director of Harvard University's Shorenstein Center on the Press, Politics and Public Policy, about his new book Losing the News: The future of the News That feeds Democracy. Re-View at the Sackler Museum: Magazine donors gathered at the Sackler Museum in Cambridge, Massachusetts, on October 30, 2008 for a private viewing of Re-View, an exhibition of the finest and most significant works in the Harvard Art Museum's collections. The Fortune Cookie Chronicles (Book Signing in NYC): On May 21, Harvard Magazine donors were invited to the Harvard Club of New York City for a presentation and book signing with Jennifer 8. Lee '99, author of The Fortune Cookie Chronicles. 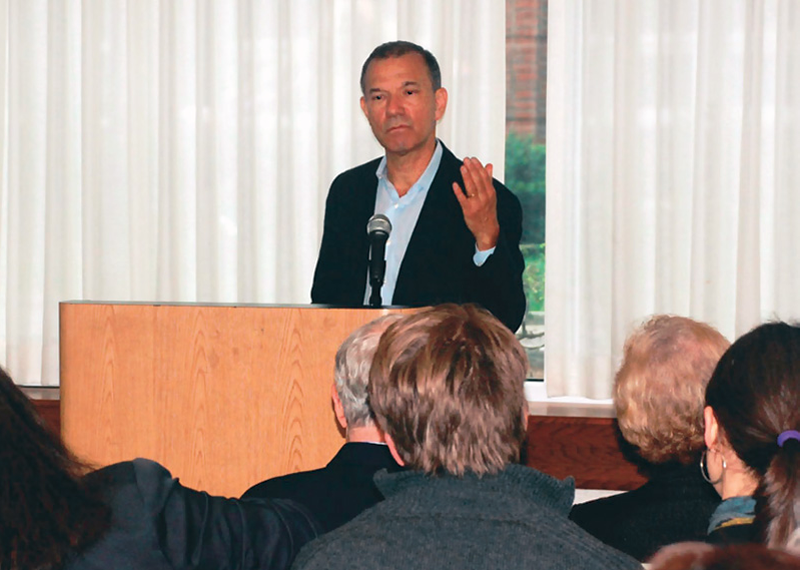 Cardenio at the American Repertory Theatre: On May 15, 2008 Harvard Magazine donors gathered at the Charles Hotel for a talk and discussion with Cardenio co-playwright Stephen Greenblatt that was followed by a performance of the play Cardenio at the American Repertory Theatre. 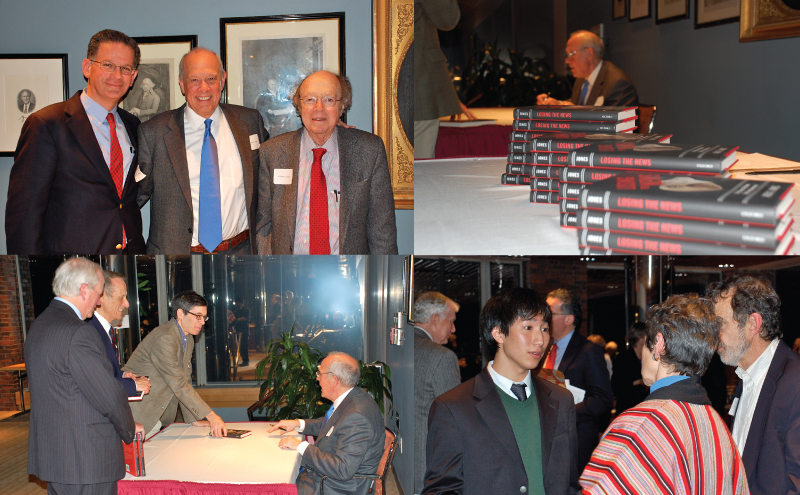 An Evening with the Editor: Loyal magazine supporters gathered on November 15, 2007, at Loeb House in Cambridge, Massachusetts, to hear Harvard Magazine editor John Rosenberg present "The Making of Harvard Magazine: How Your Alumni Magazine Is Edited, Written, and Produced." A lively Q&A followed. 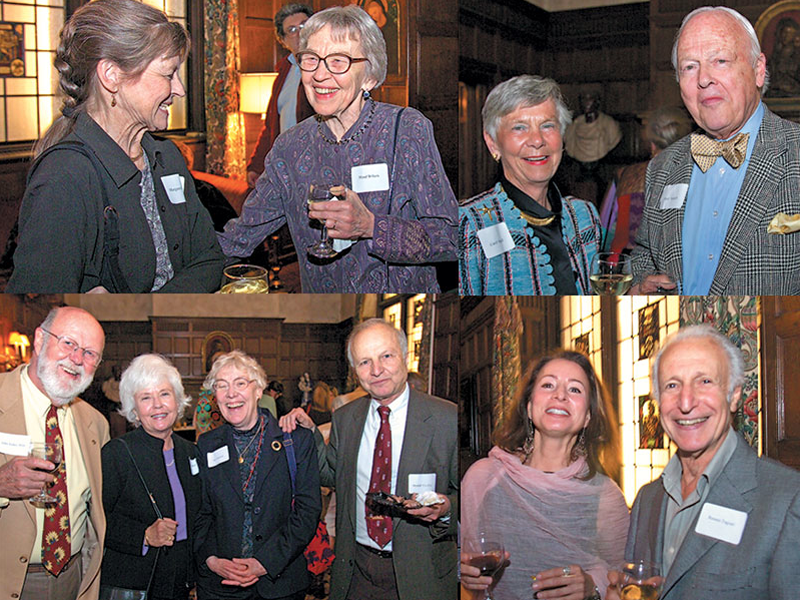 Highlights of the Schlesinger Library Collection: On May 15, 2007, Harvard Magazine hosted a group of magazine donors at The Arthur and Elizabeth Schlesinger Library on the History of Women in America in Cambridge, Massachusetts. 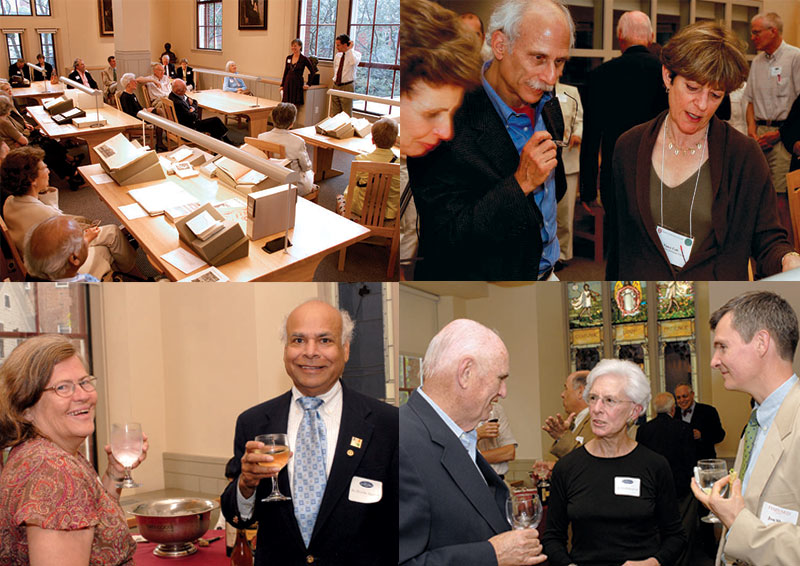 Nancy F. Cott, director of the library and Trumbull Professor of American History, presented a brief history of the library's collections, followed by private tours of the library vaults. 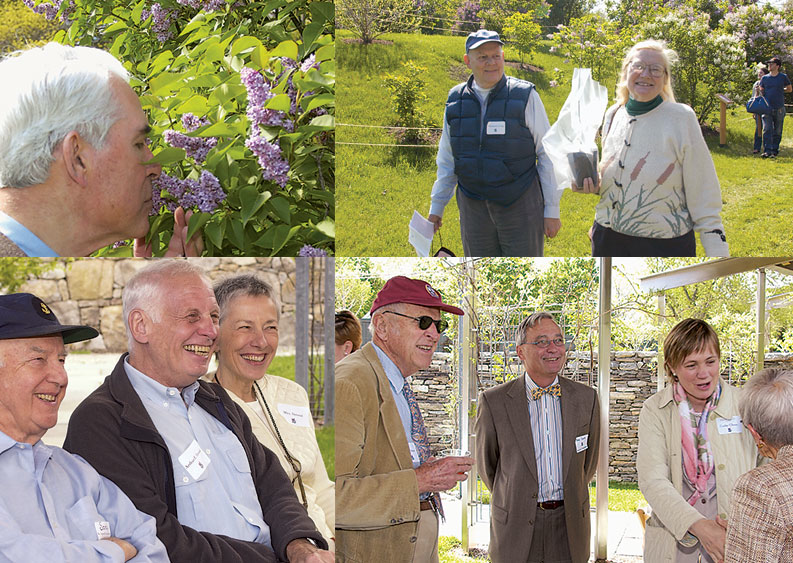 An Afternoon of Lilacs at the Arnold Arboretum: On Tuesday, May 19, 2005, Peter Del Tredici, Senior Research Scientist, former director of the collections and instructor at the Graduate School of Design presented a short program which was followed by a self-guided lilac tour at the Arnold Arboretum. 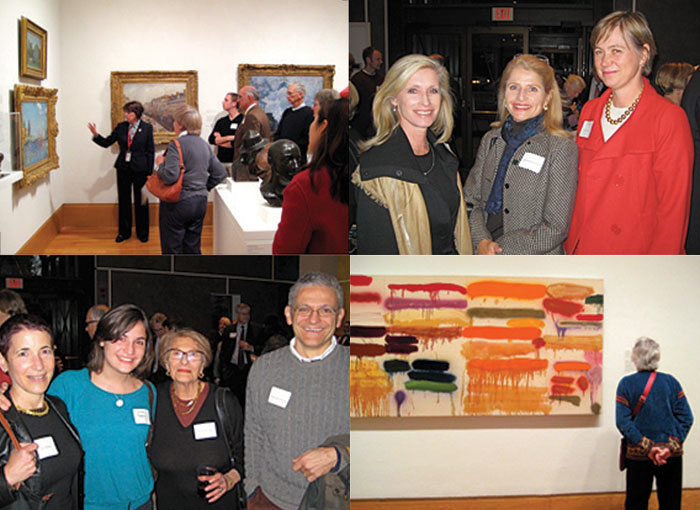 Students of Art and Lovers of Beauty: Harvard Magazine supporters were invited to a private viewing of To Students of Art and Lovers of Beauty, highlights from the collection of Grenville L. Winthrop. Read the article on the Grenville L. Winthrop collection, "Unveiled," from the March-April 2003 issue ofHarvard Magazine. 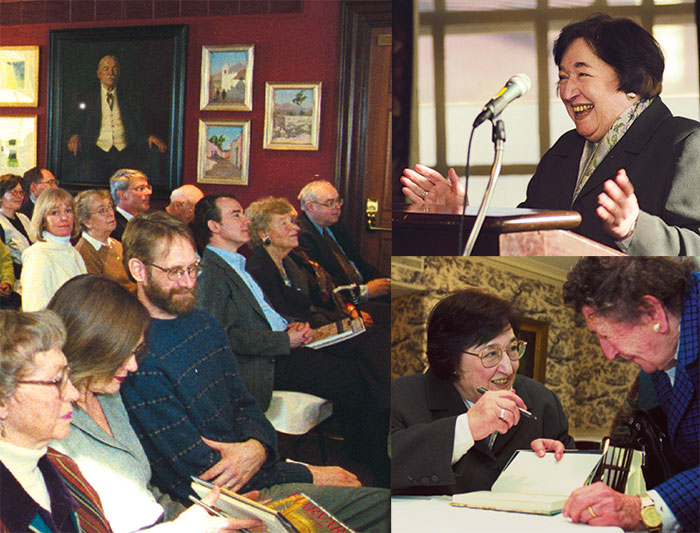 Kick-Off Event with Helen Vendler: Friends of Harvard Magazine held its first event at the Harvard Faculty Club on March 9, 2003. 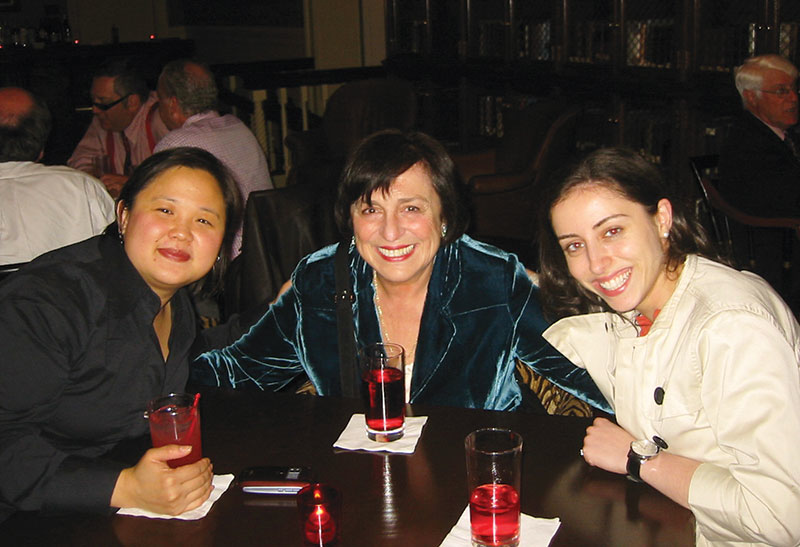 115 guests enjoyed a lively reading by and discussion with Helen Vendler, Harvard's A. Kingsley Porter University Professor, about her new book, Coming of Age as a Poet. Event Maps & Directions - How to get here and where to park when you attend a Friends event: including a campus map, and information on buying a daily visitor parking permit from Harvard Transportation and Parking.